In the scorched sands of the Namib, the world’s oldest desert, Dr. Vetjaera Haakuria is on a quest. He hopes to unearth microbes from the soil of towering termite mounds (pictured above) that could provide ammunition in the battle against superbugs. The quest is urgent. It’s predicted that by 2050, 10 million people could be killed by drug-resistant infections each year. “It is becoming very scary. It’s absolutely crucial that we discover novel antibiotics because of the advent of resistance all over the world,” says Dr. Haakuria (pictured at right). 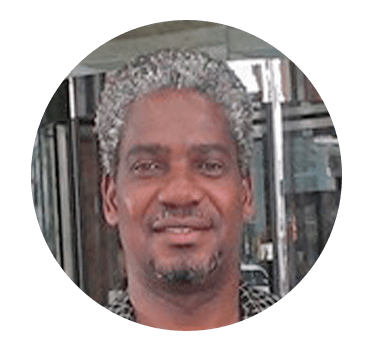 Since receiving an Instrumental Access shipment in July 2016, Dr. Haakuria, Deputy Associate Dean of the School of Pharmacy at the University of Namibia, has used the equipment from Seeding Labs to push his research ahead. Despite being built in one of the driest deserts in the world, the inside of these termite mounds are slightly wet and humid--a welcoming climate for fungi to thrive. To solve that mystery, he is using equipment from Seeding Labs to screen soil samples he collected from termite mounds. Dr. Haakuria believes a microorganism is producing unique enzymes or bioactive compounds that prevent fungal growth. He hopes to find a viable target that could lead to new antimicrobial drugs--a critical contribution to the global fight against superbugs. 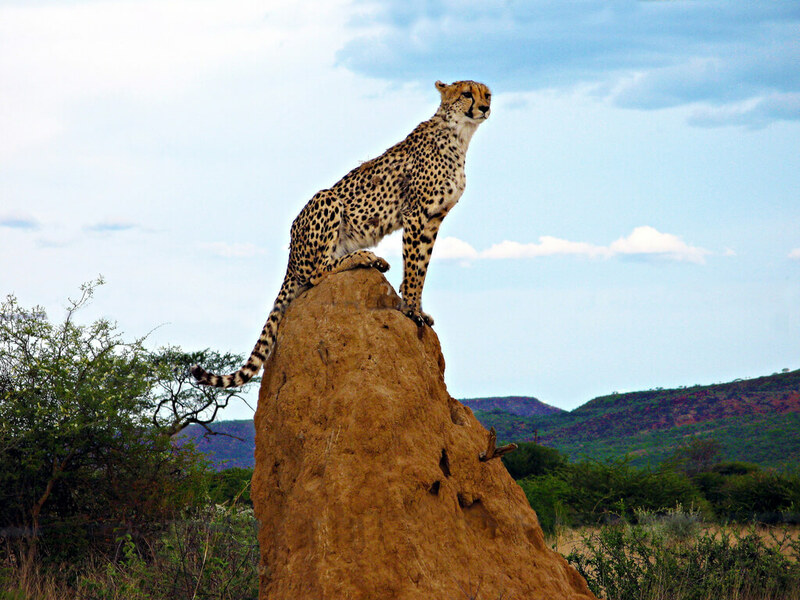 In addition to the Namib desert, Dr. Haakuria and colleagues are examining soil samples from​ the Kalahari desert and the savanna areas of Namibia. 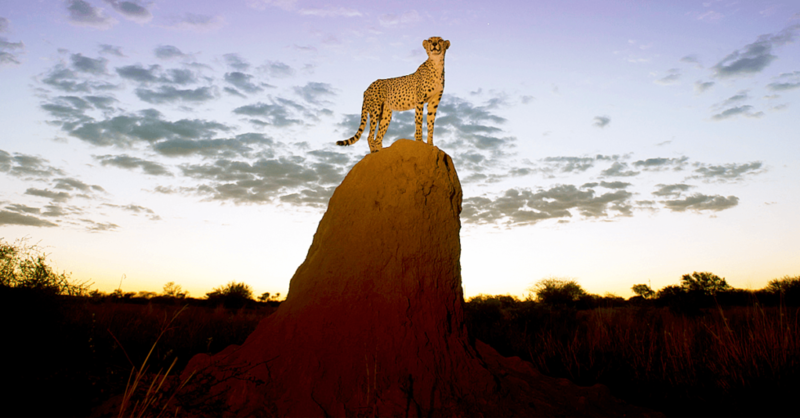 Photo credits: Top image courtesy of AfriCat; bottom image courtesy of Philippe Gelin.